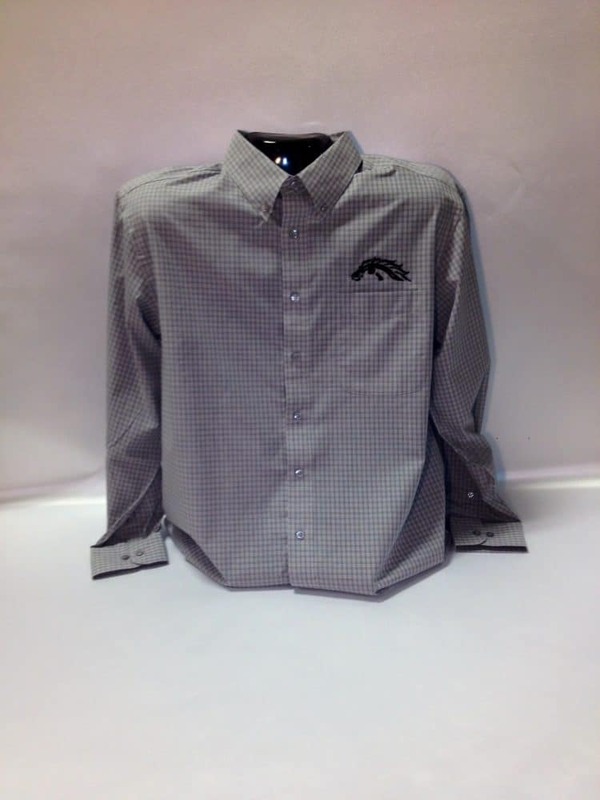 This button up shirt is embroidered with our ghost horsehead logo and perfect for a business casual meeting, a sunday visiting grandma, or going out with friends. 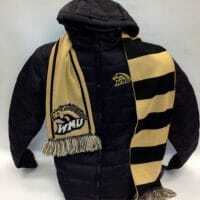 It is available in sizes Medium through 3XL and selling for $35.99. 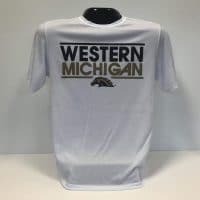 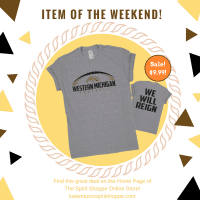 I’m interested in purchasing the men’s button up WMU shirt. 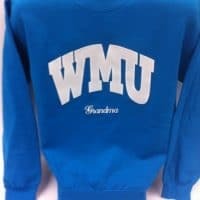 Is this something that you carry in your store? 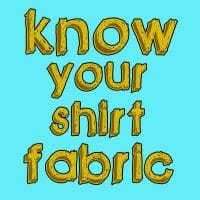 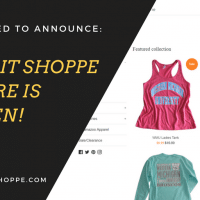 From there you will have plenty of button up shirts to choose from! 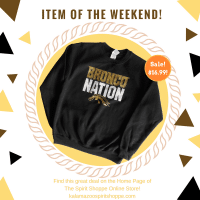 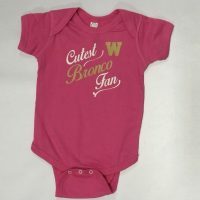 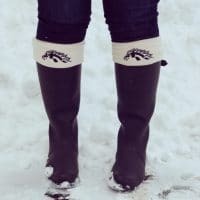 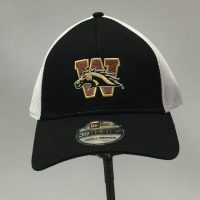 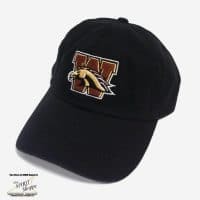 We can then embroider any WMU logo you’d like.